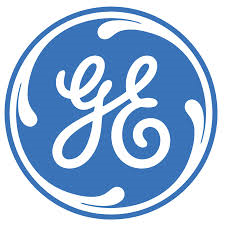 After the initial proposal of Electrolux AB (ADR) (OTCMKTS:ELUXY) to acquire General Electric Company (NYSE:GE)’s appliances division for $2.5 billion, the deal is finally over with a price tag of $3.3 billion. McLoughlin further added that the combined company would generate sales worth $23 billion and the acquisition process will be over by 2015. In addition to it, this is a valuable merger as both the combined company would be able to lower its operating costs, save on additional stores, and there are possible chances of workforce layoff. It is expected that the merged company would be able to trim down its costs by $300 million simply with the combination of its brands, logistics, operations, and sourcing. This merger is supposed to help both the companies in their future prospects and healthy growth.